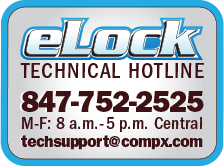 For those who want more information, pricing or to request a demonstration of the CompX eLock. 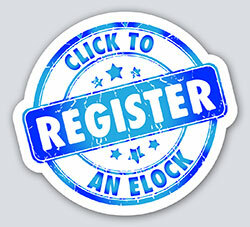 Would you like to receive emails from CompX with information about eLock and new products, updates, etc. ?